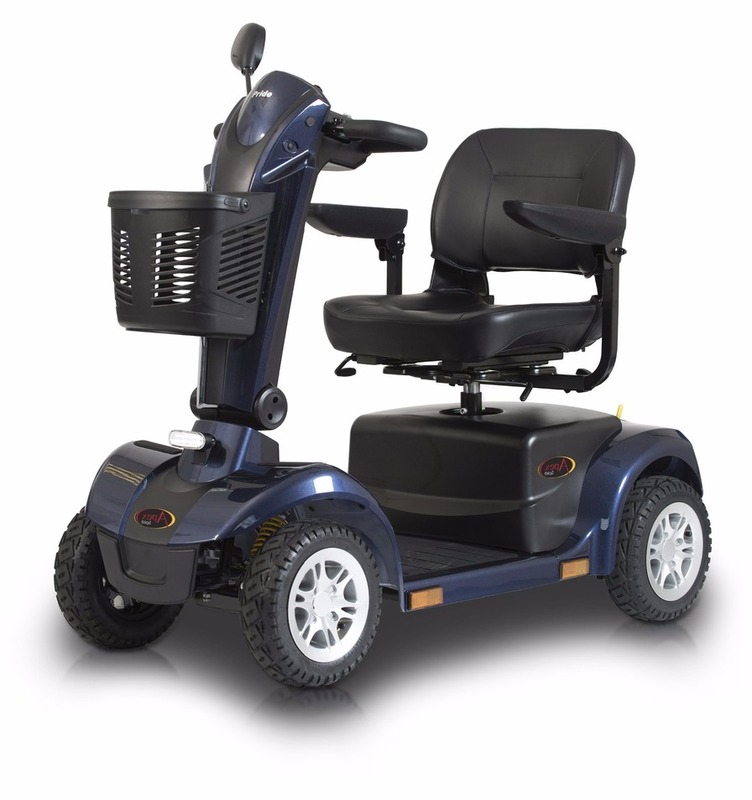 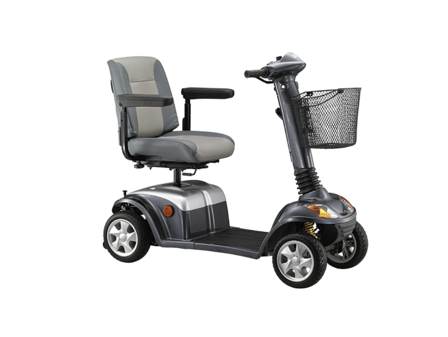 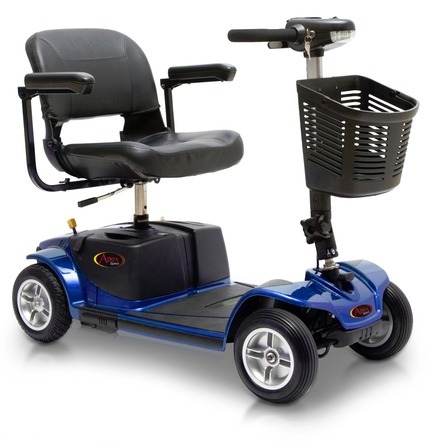 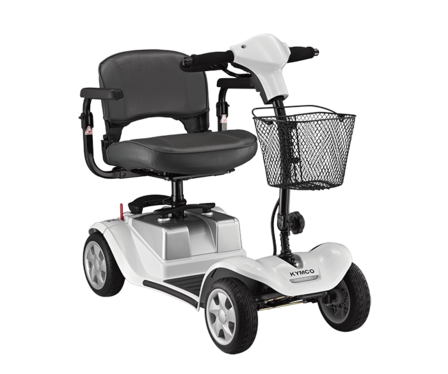 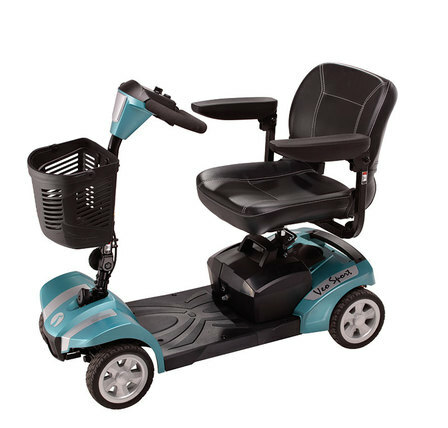 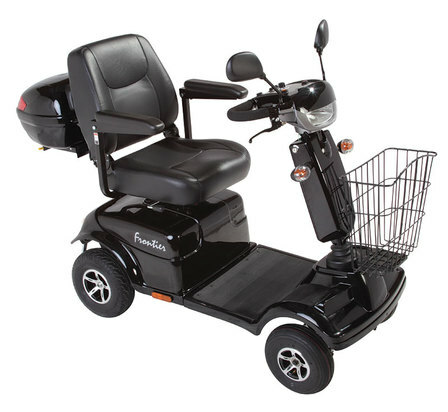 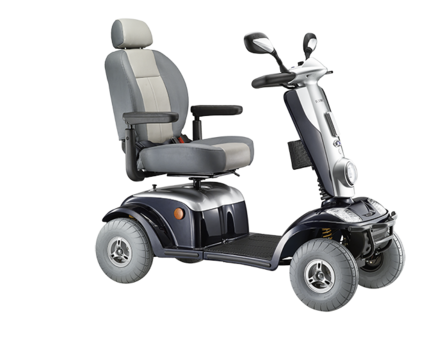 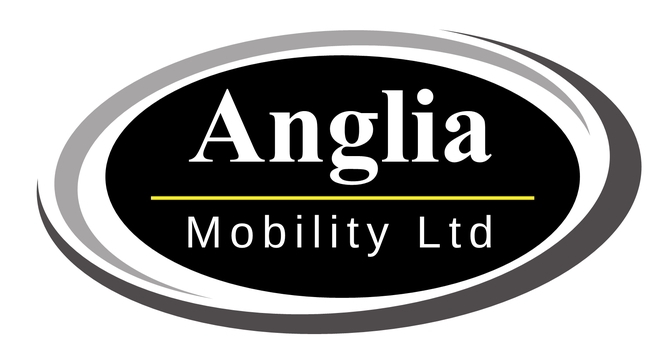 Anglia Mobility stock a wide range of mobility scooters, furniture and mobility aids. 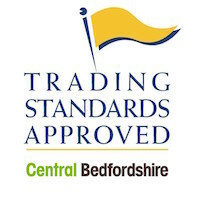 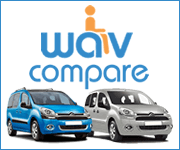 We have displayed some of our products in this website to give you an idea of what is available but the range is extensive so please call us on FREEPHONE 0800 197 8801 to discuss your requirements or pop into our Bedford showroom to see for yourself... we would be pleased to see you. 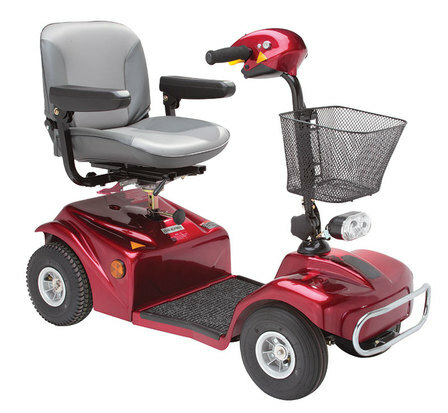 Click on any mobility scooter to view detail.Click on SHOP for prices and to purchase.